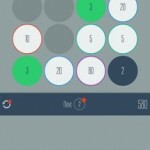 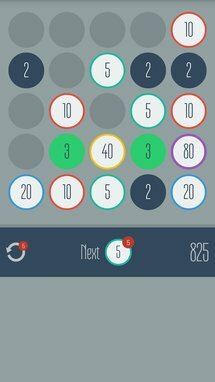 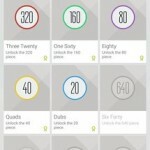 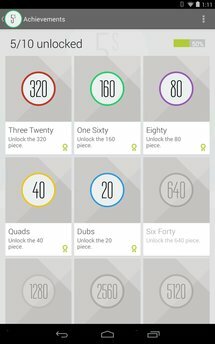 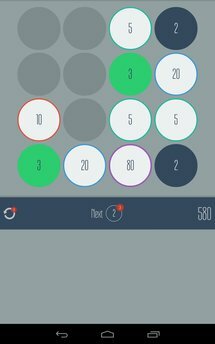 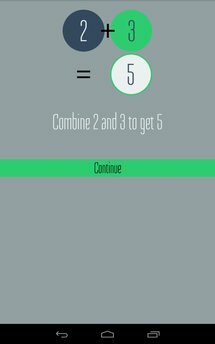 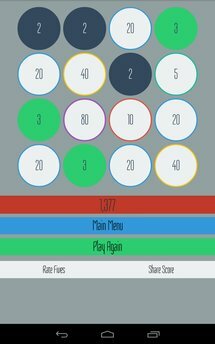 Fives is a deceptively simple puzzle game where you match similar numbers. 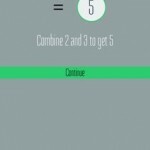 You can combine twos and threes, but not twos and twos, or threes and threes! 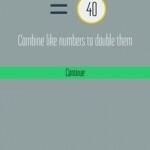 Then combine like numbers like ten and ten to get twenty, and so on. 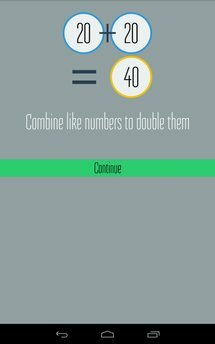 What’s the highest number you can get? 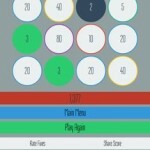 – Earn free bonuses with high scores and by playing games! 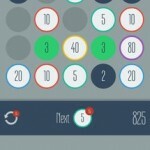 – Elite leaderboard for scores over a million!